BioSurf, a “green” surface disinfectant, is able to kill TB, viruses, bacteria and fungi in 50 seconds or less with just one-step required to clean and disinfect. an independent study conducted Gordon Christensen Clinician Report . In addition to its efficacy, BioSurf, has two other key benefits: safety and speed. BioSurf is non-toxic, making it healthier for staff and patients, and it has the fastest TB kill time on the market at 50 seconds flat. With this study, BioSurf’s performance disproves the falsehood that toxicity equals effectiveness. The right combination of ingredients can do the job as well, if not better, than harsher products, showing that there is no need for a trade-off between infection control and the health of patients and staff. 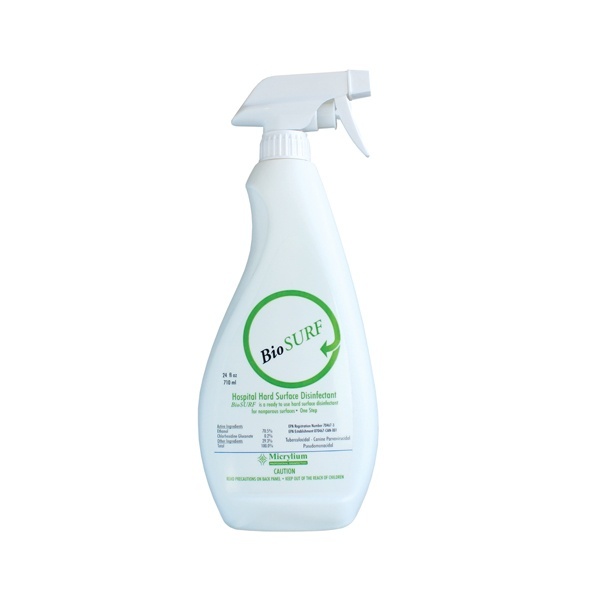 With alcohol as the primary active ingredient, BioSurf will not corrode metals, and will not stain or stick. 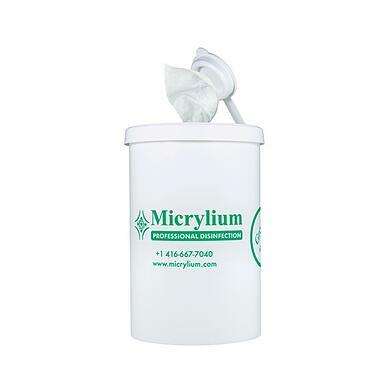 It does not include any phenols, aldehydes, or hormone-disrupting surfactants. The speed with which BioSurf surface disinfectant eliminates TB points to another key issue for a busy dental practice: kill times matter. If a practice turns over its operatory faster than its kill time, doctors, staff, and patients are not properly protected. With a 50-second TB kill time, BioSurf ensures dental offices that surfaces are properly disinfected between patients. In addition to the market-leading disinfectant, the Tufts study included two other “green” disinfectants and another traditional one. These three additional disinfectants had varying levels of effectiveness against the three bacteria isolated in Tufts’ dental clinic (Bacillus infantis, Staphylococcus haemolyticus and Pantoea calida). In isolating these bacteria, the study found unexpected bacteria in the dental clinic – not just oral bacteria, but non-oral bacteria as well, including one normally associated with nursing mothers. These findings underscore the importance of good infection control practices, as patients (and staff) bring in many types of contaminants. 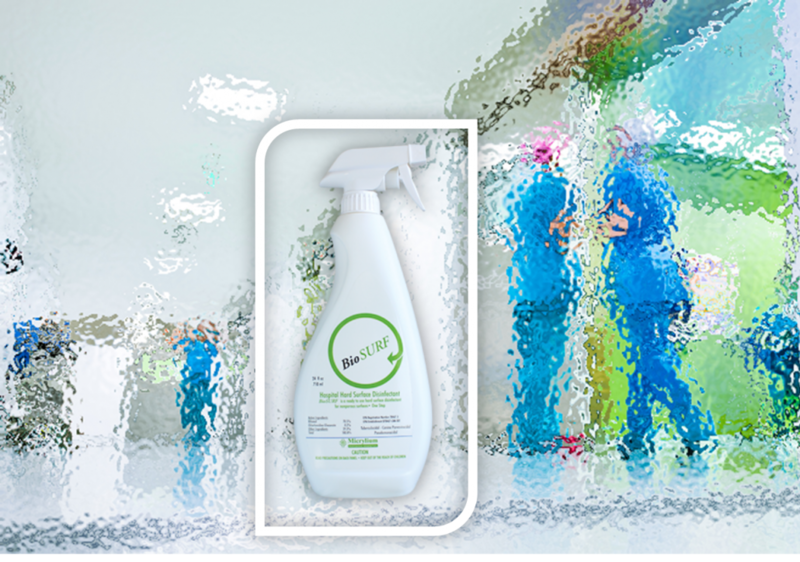 PureWay carries BioSurf, the eco- and human-friendly surface disinfectant that really works in two convenient forms: disinfectant wipes and spray bottles.